glasseyedave	. The Gospel the church refuses to believe	. 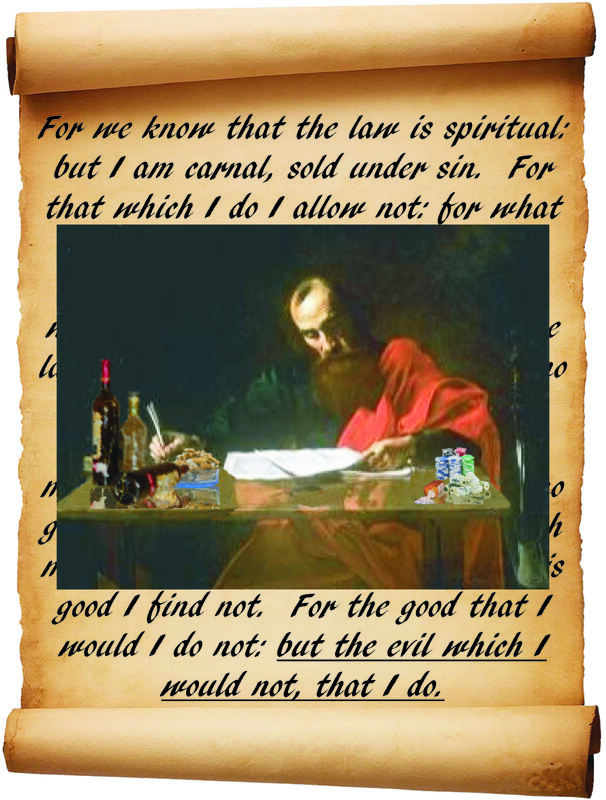 Arminianism, Calvinism, Can a Christian live without sin, conservative, Did Paul struggle with sin?, Gospel, Grace, The gospel according to the gospel, The Gospel the church refuses to believe, What does Romans chapter 7 teach?